There are passages of Shonda Rhimes’s book The Year of Yes that I revisit almost daily. I keep a copy on my bedside table, no matter where I am. 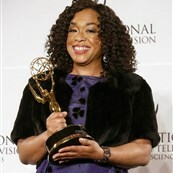 I’m a Shonda Rhimes super fan. No shame. She was depicting people of colour as full, complex human beings before diversity became a buzzword. Her shows are groundbreaking solely because they exist but also because they are GREAT. And yes, I’m one of those people who still watches Grey’s Anatomy. 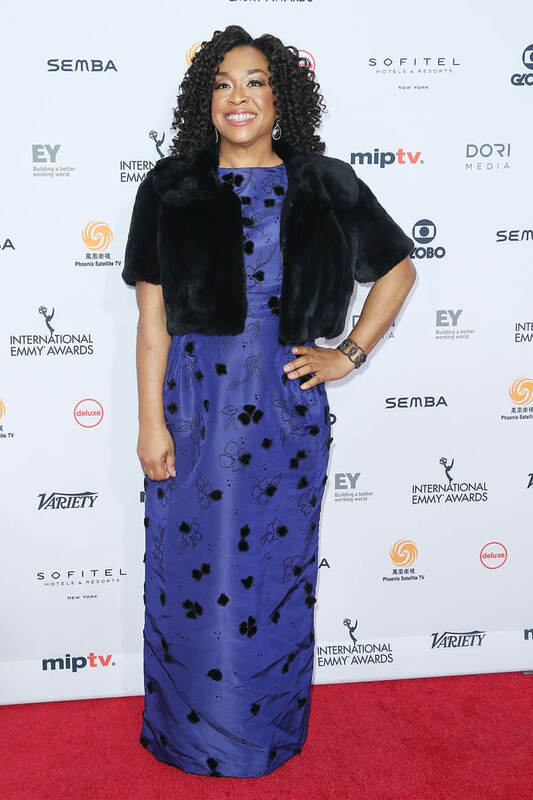 Earlier this week, at the International Emmy Awards in New York, Shonda gave a speech on the universal power of her words. Since the U.S. election, otherwise known as the season finale of America, Lainey has emphasized the importance of focusing on work during difficult times. 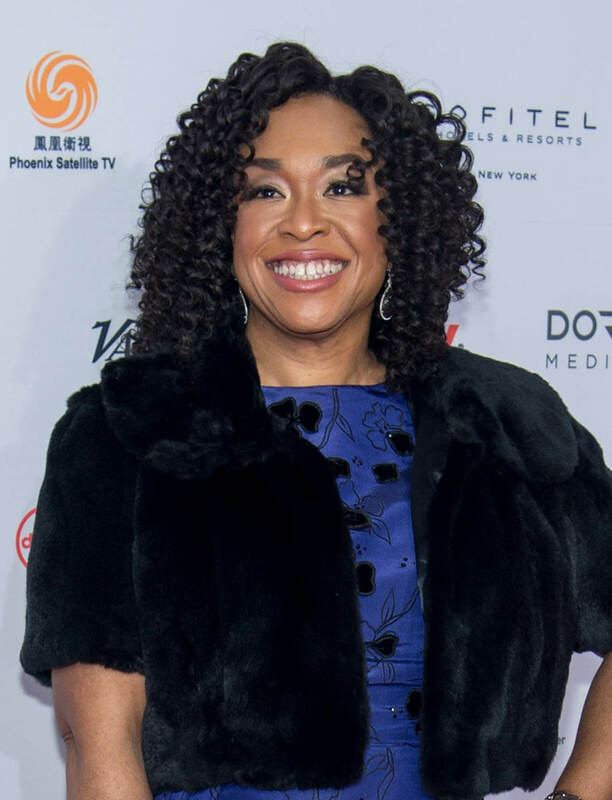 Shonda’s work has made her the Queen of Thursday nights. 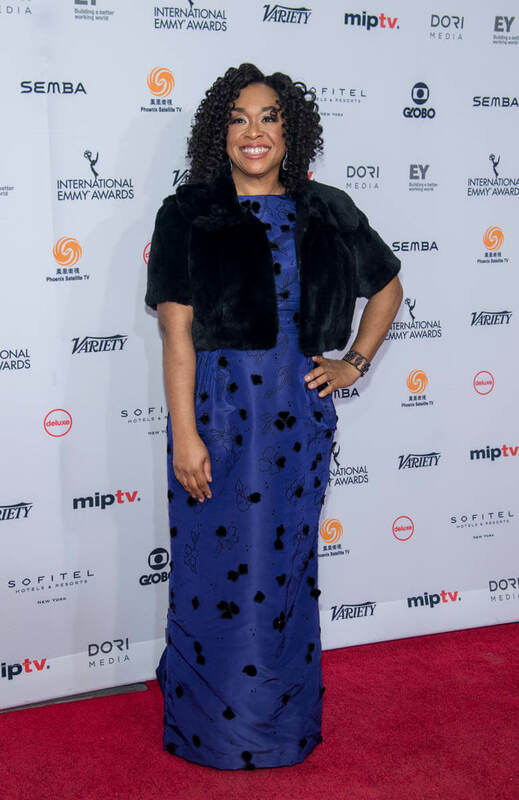 Her work has made her an International Emmy winner. 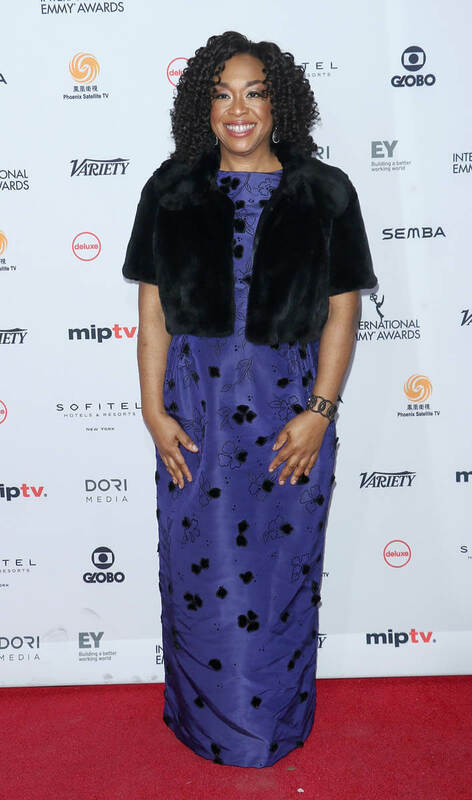 In her speech, Shonda mentioned the three hundred million viewers in 67 countries that her TV shows reach and how much that matters. Shonda’s past feelings about diversity have been echoed by Mindy Kaling and Kenya Barris. It’s understandable that these artists have hesitated at being asked the diversity question over and over when other (white) showrunners just get to create their sh-t without having to think about what the sh-t they create means for millions of people who are underrepresented and marginalized. 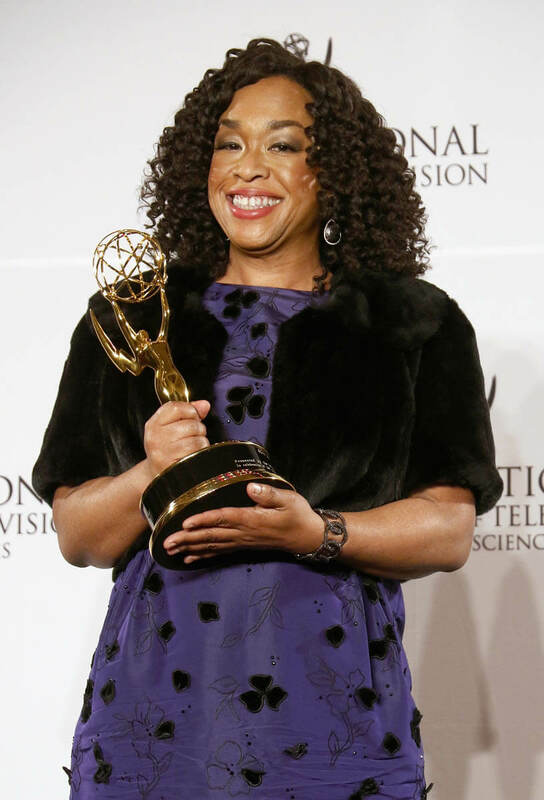 Every Thursday night, Shonda Rhimes gets to speak to those people and their oppressors through her words. “People of color, any woman who values her body and her choices, LGBTQ people, immigrants, Muslims, people with disabilities. They’re afraid that their voices will no longer be heard and they believe they’re being silenced. So I could never really think about it but now I’m really thinking about it: How big a reach television has. How it’s the most powerful source of communication and the world, how you see our faces and tell our stories and you care. Shonda’s shows sometimes get written off as frivolous or the “chick-lit” of TV. They don’t get the respect they deserve and she’s been called out for not being humble enough about changing the face of television – like that’s not a big f-cking deal or anything. Earlier this month, Lainey bragged about the diverse empire she’s building through this blog. Diversity should not be a dirty word. It should be something we strive for, boast about and think about every day, especially now. Our pens have power. 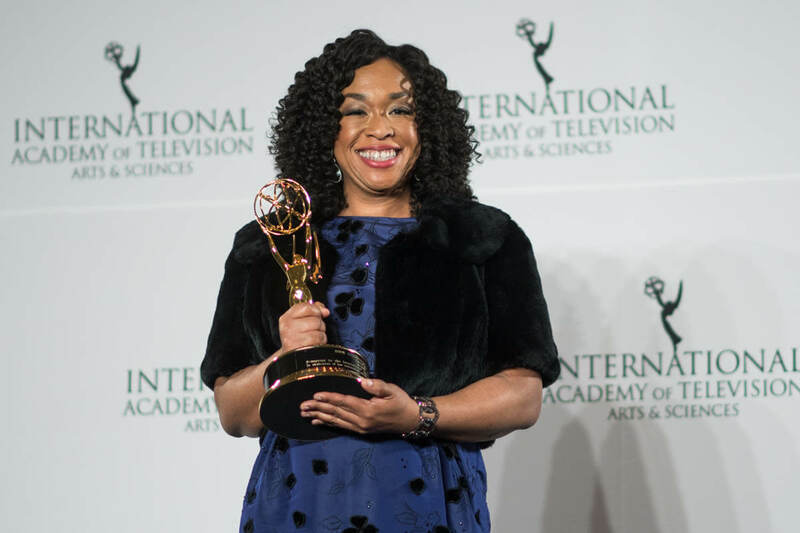 If Shonda Rhimes wasn’t thinking about the power of her pen before, I can’t wait to see what she creates after claiming the full responsibility of her influence. I’ll be watching. 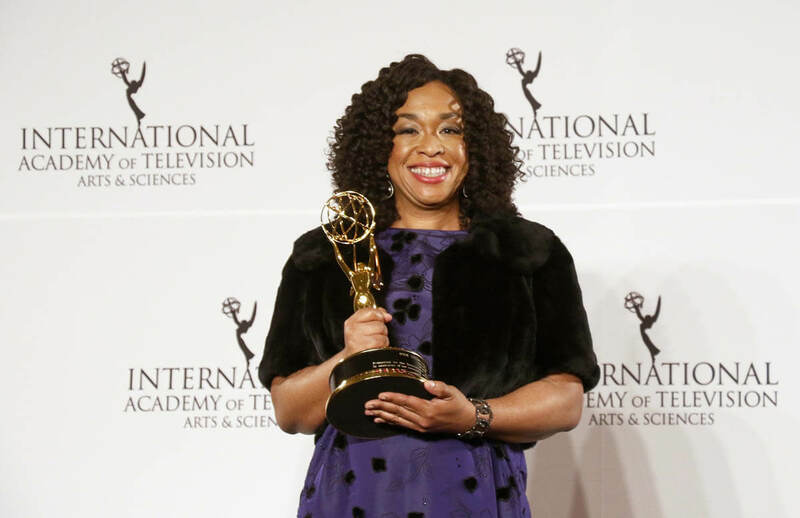 Click here for the full transcript of Shonda Rhimes’ speech.